B000Q5VLJI First Edition thus with full number line. (Q2650), dated December 1975. $1.50 cover price. Good + Tight binding. Clean unmarked text and covers. Light soiling to edges and light scuffing to covers. Unclosed 1/2 inch tear at bottom left of front cover at base of spine. Earthlight Books is a family owned and operated, independent bookstore serving Walla Walla, Washington since 1973. 0345251407 1st Ballantine edition, 1976. Good to Very Good. Light to moderate shelf wear to covers/corners; satisfaction guaranteed. Light foxing and spotting inside covers. 25140 code on cover, $1.75 cover price. 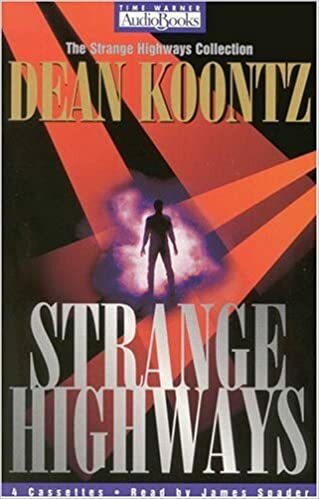 Dean Koontz pseudonym. 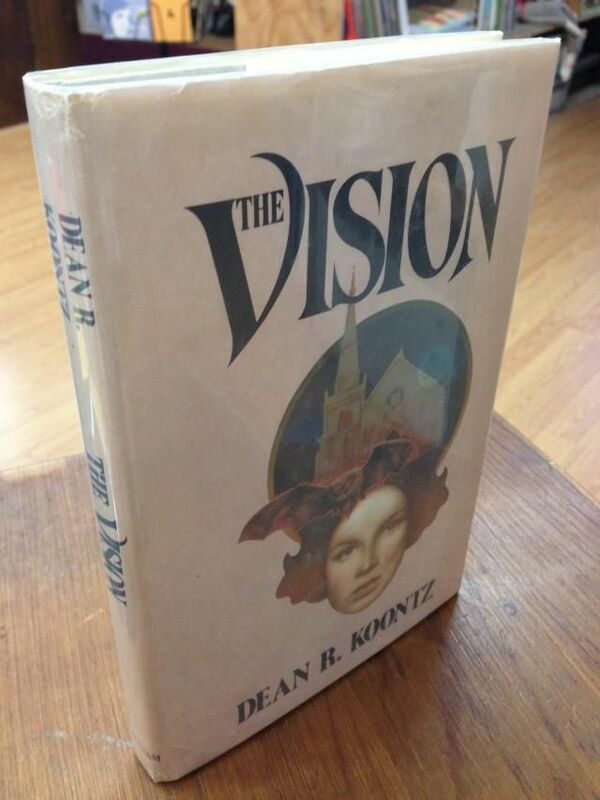 We have quite the collection of vintage Koontz if you're looking for anything else. 0345251407 1st Ballantine Books edition. 25140 code on cover, $1.75 cover price. Good. Light to moderate shelf wear to covers/corners; satisfaction guaranteed. 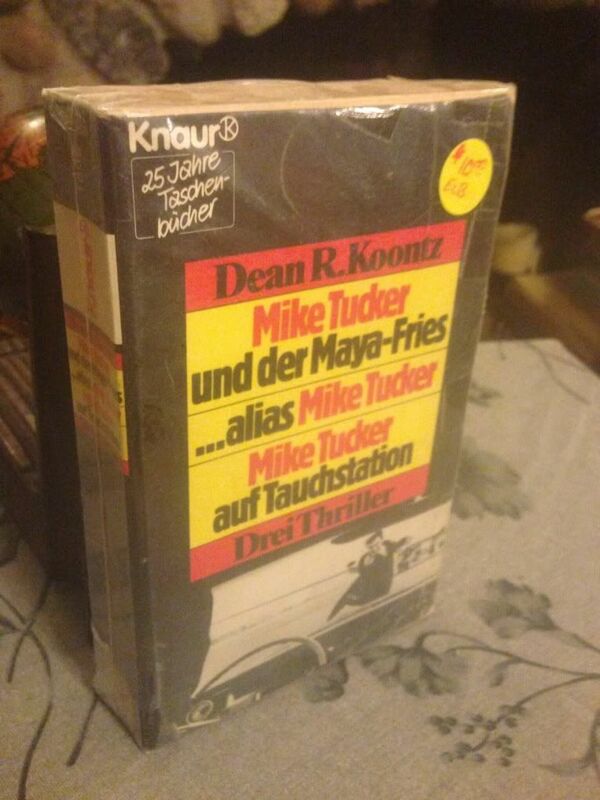 Mass market paperback binding. 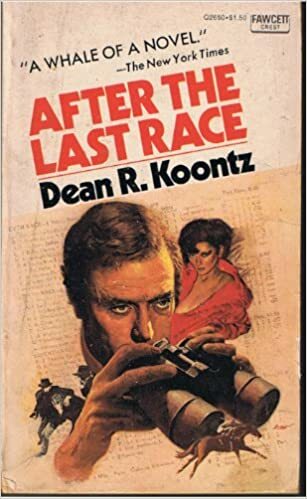 Dean Koontz pseudonym. We have quite the collection of vintage Koontz if you're looking for anything else. B000WZSO3I Text in German. 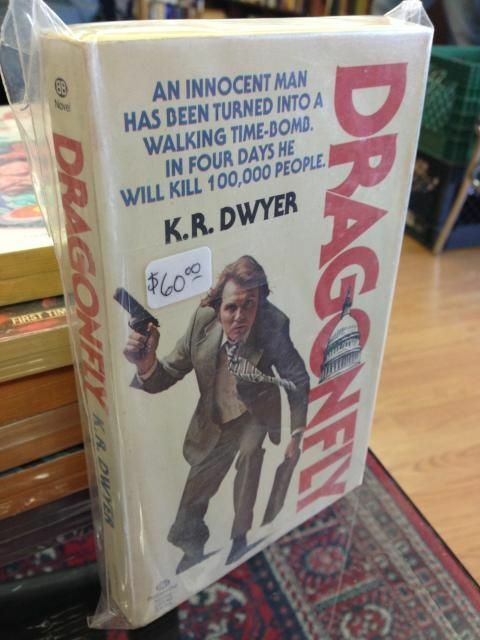 Mass market paperback binding. Good. Light to moderate shelf wear to covers/corners; satisfaction guaranteed. 1570422877 Case in good condition. All cassette tapes present; satisfaction guaranteed. Earthlight Books is a family owned and operated, independent bookstore serving Walla Walla, Washington since 1973. B000NALA9C Book Club Edition. Good. Light to moderate shelf wear to covers/corners; satisfaction guaranteed. Hardcover with Dust Jacket under mylar. We have quite the collection of vintage Koontz if you're looking for anything else. 1415669015 ~Good. No DJ, as issued. Trade Paperback. Light to moderate shelf wear to covers/corners; satisfaction guaranteed. 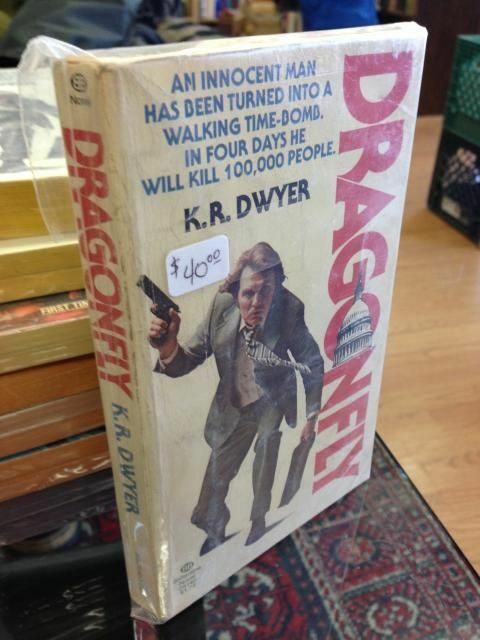 Featuring Dean Koontz.